Available in Two Sizes. 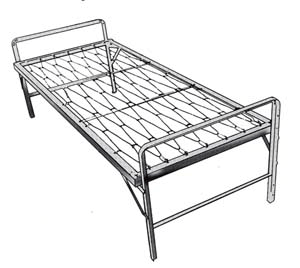 Cot Size: 30 In. Wide x 75 In. Long.